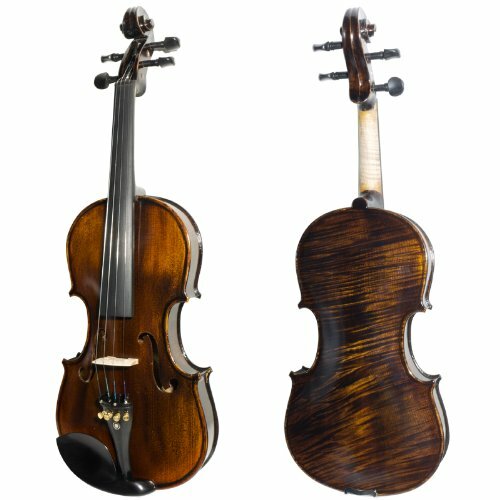 Violin vs. Viola: What’s the Difference? 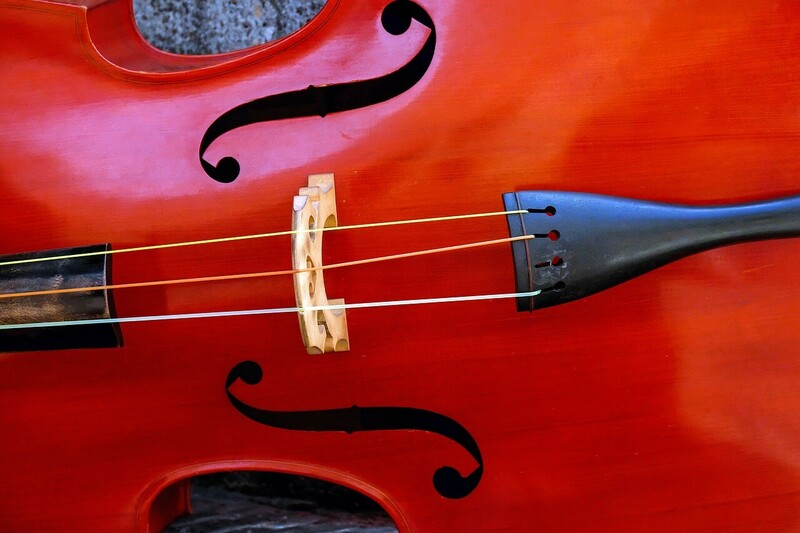 I am often asked by non-music students, by people at lesson shops, or by passers at sidewalk corners, “What is that?” as a finger is pointed toward my instrument case. 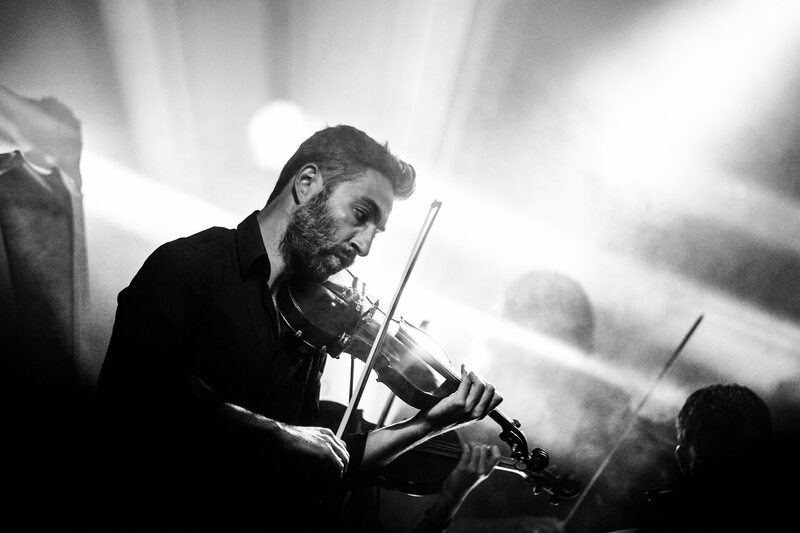 My answer varies from one circumstance to the next: “It’s my business partner,” or, “A violin, it is,” or, “It’s a machine-gun,” are potential replies. 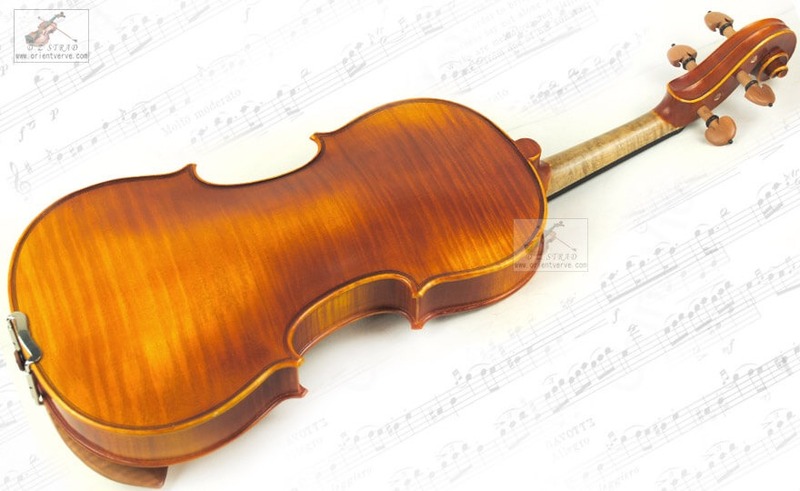 I might, if the inquirer’s response suggests it, reveal the tool inside, which, lo and behold, is a violin.